We will design a stunning WordPress website that will invigorate your brand! Branding is key. A successful web presence depends on the credibility of your brand. 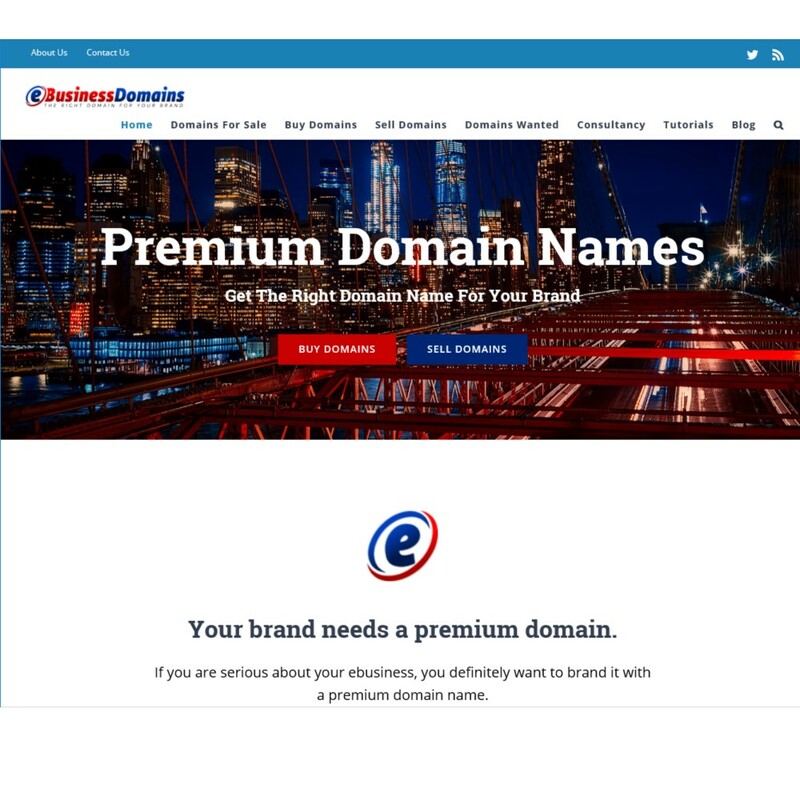 Your branding concept starts with your domain name. Then you move on to your logo, colour scheme and brand identity. We will design a stunning website that is fully centered around your branding concept. We will design your website to work seamlessly with your logo and brand identity, based on your brand niche or industry. We will build a modern WordPress website that will give your brand instant credibility. Your website will be easy to navigate and will be 100% responsive – it will dynamically adapt to any size screen or device. Your new website will be very easy to market and promote via all online media platforms. We can integrate SEO and social media functions into your website. 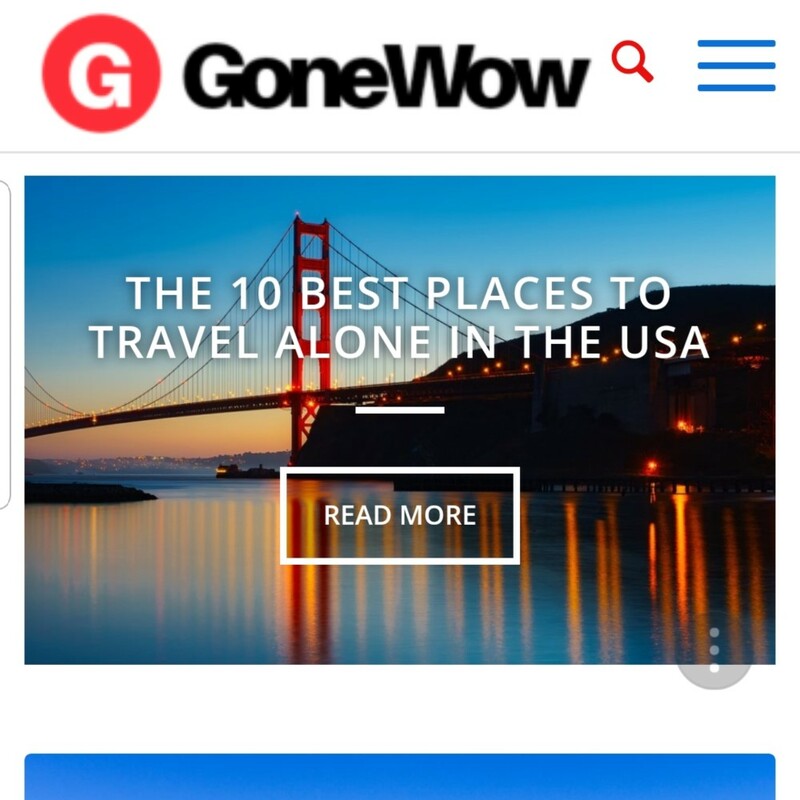 No point building a beautiful website that no one visit. We work on various types of sites, from the one-page websites to the mega sites. We offer website maintenance services as well. This includes updating key software in the backend and adding and updating pages and designs. Here is a sample of our recent work. We offer professional services to our clients and work to very high standards. Your website will need a good branding concept to stand out in the crowd. You will also need great content that your visitors will find useful and intriguing. Great content is a key component of online marketing. Building an awesome website does not guarantee success. You will need to make it easy for people to find you online. You will also need to proactively promote your website via various channels such as social media. We offer some additional media services that will help you grow your brand and prosper. 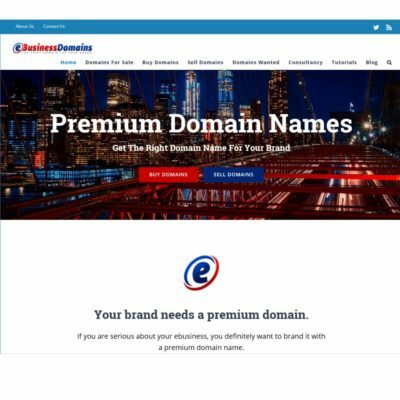 We provide domain name consultancy services to help you choose the right domain. We can design a cutting-edge logo for you and help you choose the right colour schemes and branding elements. We can curate great articles for your niche to help you gain authority in your sector and industry. We can even create animated videos for you to help push your message to the right audience. Social media marketing cannot be ignored. You need the right social media marketing strategy for each platform. We can help you to setup your social media profiles and grow your market reach. Your best and cheapest sources of traffic will come from search engines where persons are searching for your content and services. We can help you with search engine optimization (SEO). 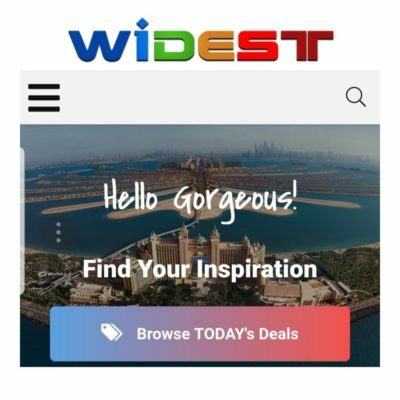 We build awesome websites for your brand. We also help you create, grow and promote your brand.